Just as I work with paints, brushes, and canvas, I work with the light, pieces of glass and chemistry. I do not photograph nature. I photograph my visions. I believe in the relation between photography and music; And thats my inspiration. My works were designed to amuse, annoy, bewilder, mystify and inspire reflection. A camera alone does not make a picture. To make a picture you need a camera, a photographer and above all a subject. It is the subject that determines the interest of the photograph. I would photograph an idea rather than an object, a dream rather than an idea. I paint what cannot be photographed, that which comes from the imagination or from dreams, or from an unconscious drive. I photograph the things that I do not wish to paint, the things which already have an existence. If the countless celebrities photographed by Man Ray – Wallis Simpson, Aldous Huxley, Virginia Woolf, Picasso, Chanel, Schiaparelli, himself – the one he went back to most obsessively was Lee Miller. First there was Emmanuel Radnitzky (1890-1976), an aspiring youth who grew up in Brooklyn. 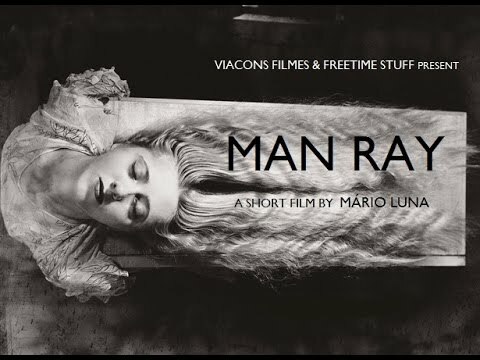 And then there was Man Ray, the artist he morphed into, who joined the Duchamp camp at an early age, relocated to Paris and went on to high-profile achievement as a painter, writer, sculptor and photographer of Surrealist persuasion. 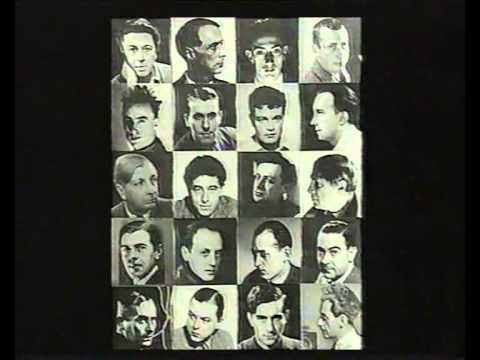 Start with the name Man Ray and you have the crux of Man Ray's working method. His real name was Emmanuel Radnitzky. But he cropped it, and cropped it well. He didn't become Manny Radnik or Manuel Nitzy. He folded and trimmed his name so that the new one would have a shiny new meaning, half human, half light. Man Ray cropped with flair, and chance had nothing to do with it.